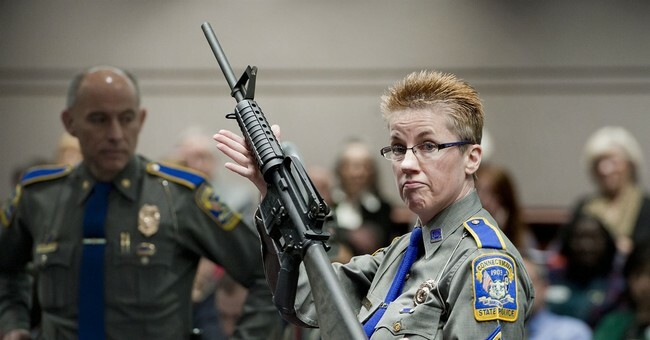 When word broke last week that the Connecticut State Supreme Court decided to allow a lawsuit against Remington to go forward, despite the Protection of Lawful Commerce in Arms Act, most of us were stunned. After all, federal law is pretty damn clear on the topic. A state supreme court can’t change that. Yet, it kind of did. At least in this instance. Writing over at National Review, David French argues it’s time for the Supreme Court to get involved. Note that nothing — absolutely nothing — about those ads describes or urges illegal conduct. The claim is that the Sandy Hook shooter was “especially susceptible to militaristic marketing.” Yet the Sandy Hook shooter didn’t purchase his weapon. He murdered his mother and stole her weapon. Moreover, by no stretch of the imagination does “militaristic” use equate with “illegal” use. It takes willful misreading to claim that there is anything at all “unscrupulous” about stating that SEALs use similar (though hardly identical) weapons. French isn’t wrong. Not by a longshot. There’s absolutely nothing wrong with marketing that elite military units use similar weapons or anything of the sort, especially if it’s true. But the state supreme court is essentially claiming that doing so is tantamount to encouraging a mass shooting. That’s an incredibly broad leap that would have ramifications on not just the Second Amendment, but the First as well. After all, if firearms manufacturers are now suddenly unable to market their weapons based on truthful statements about the guns’ similarities to military hardware, their free speech has been curbed. There is no doubt that congressional supporters of PLCAA were committed to Americans’ second amendment freedoms and sought to secure those freedoms by immunizing firearms companies from frivolous lawsuits. It is not at all clear, however, that the second amendment’s protections even extend to the types of quasi-military, semiautomatic assault rifles at issue in the present case. There you have it. The real target is the weapon, not the ad. Yep. The issue isn’t that the ad was misleading or encouraged violent actions. 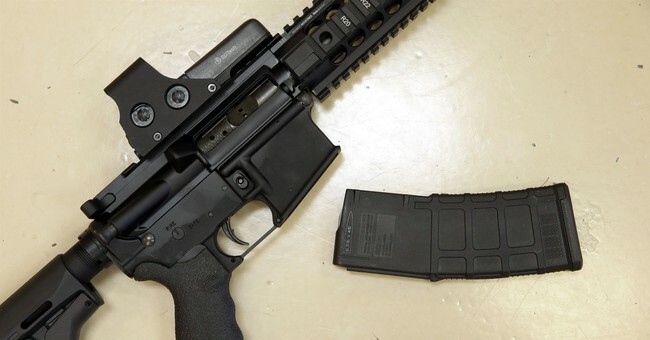 No, it was that the anti-gun judges that make up the state supreme court don’t think that AR-15s and other such firearms should enjoy Second Amendment protections. French goes on to add that the Supreme Court must get involved in this process, and I agree. The fact of the matter is that this is a federal law designed to prevent these kinds of ridiculous lawsuits. Remington did absolutely nothing wrong. After all, as noted above, the gunman in the Sandy Hook massacre murdered his mother to steal her lawfully purchased firearm. 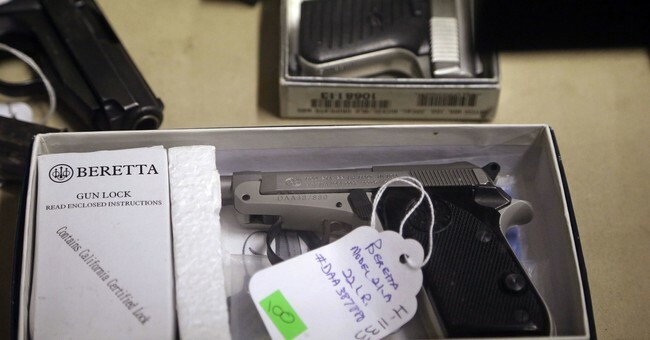 There’s been no evidence presented showing Remington, or any other manufacturer, encouraged such a thing, yet they’re now being held responsible for the actions of a murderer who stole a gun to commit an atrocity. What’s left but for the Supreme Court to step in and slap this nonsense down?